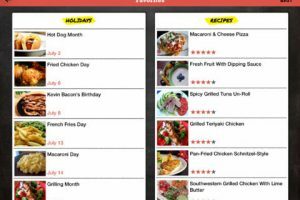 The folks at KIDS DISCOVER are behind some of the most amazing educational apps for iPad. 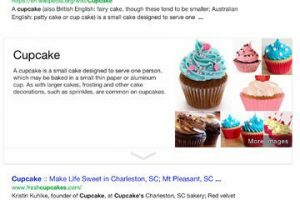 They cover all kinds of topics for children and offer plenty of video and interactive content to make the learning experience an enjoyable journey. 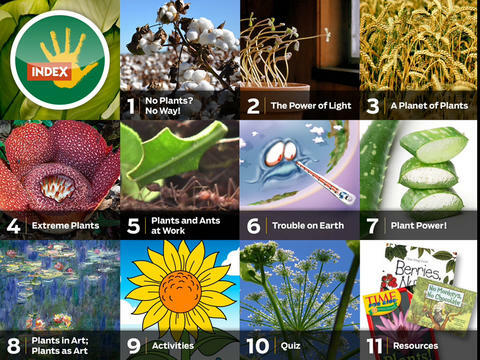 Plants by KIDS DISCOVER is yet another app that helps your children learn more about our world. It covers plants and how they make a difference in our world. 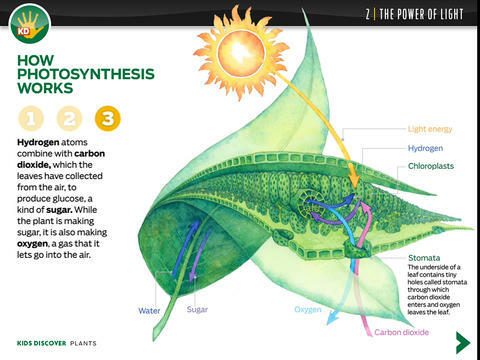 This application teaches you how photosynthesis works, climate change, various planets from around the world, unusual species, and more. Your kid also gets quizzes and fun activities to stay engaged. The content is presented in a beautiful and easy to read fashion. Interactive 3D models, photographs, and animations used in the app are certainly fun to look at. Plants by KIDS DISCOVER is good looking and can teach your child a thing or two about plants. You can try it for $3.99 at this time.